Home > Printable Coupons > Reach Toothbrush Coupon | Free at Walgreens Starting Sunday! 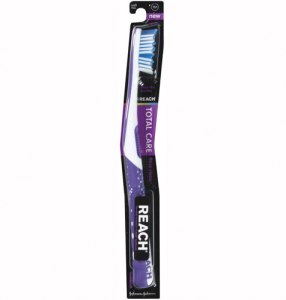 Reach Toothbrush Coupon | Free at Walgreens Starting Sunday! Have you printed this Reach toothbrush coupon yet? If you missed the deal last week at Rite Aid, there is a new deal starting this Sunday at Walgreens! Get a FREE toothbrush with the scenario below! Makes it FREE after Register Reward! Hurry and get yours now before the coupon reaches its print limit!